The status of the Sunni Ulama (religious scholars) in modern times has attracted renewed academic interest, in light of their assertiveness regarding moral and sociopolitical issues on the Arab-Muslim agenda. 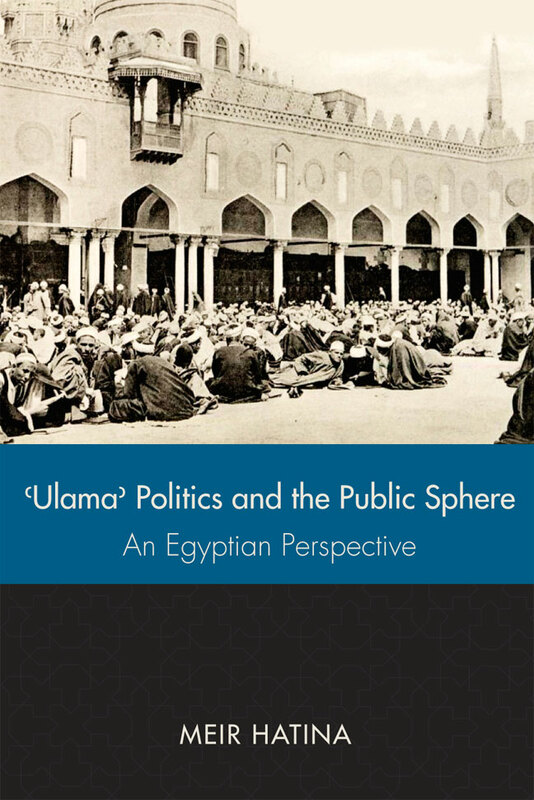 This has led to a reassessment of the narrative of historians and social scientists, who usually depicted the Ulama as marginal players in comparison with the new lay Islamists, and certainly with the Shia Ulama. The Sunni 'Ulama'’s vitality is undoubtedly related to the continuing Islamic resurgence, which since the 1970s has forced the political elites to rely increasingly on the religious establishment in order to neutralize the Islamist challenge, thus allowing the Ulama greater freedom of activity. Hatina’s study returns to an earlier period and shows that such vitality has its roots in the second half of the nineteenth and the early twentieth centuries. Hatina traces the diverse Ulama reactions to this period of accelerated state building and national cohesion.